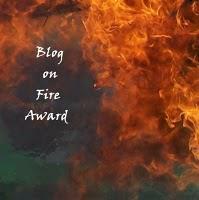 The lovely Angie from Lariats and Lavender awarded me the Blog On Fire Award! Ain’t she the sweetest gal in the world? Thank you so, so much Angie! 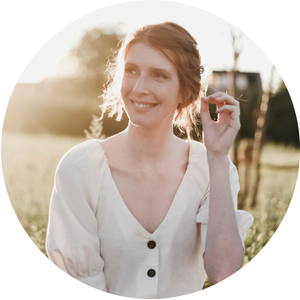 The winner is Jamie Rose from Petite Panoply! congrats to the giveaway winner and yourself!! keep up the great work, chica. women are so empowering, and you're definitely a great example of such! Yay! Thank you so much for this giveaway. The earrings are awesome. Congratulations on your award too! You're lovely! I also LOVE levi's jeans!! Wow, I've never heard of that award before! Congrats! Congratulations on winning the blogger award! !